Web-portal application development needs to be improved by comprehensive testing processes and practices. Building the initial knowledge by evaluating and improving the state of the art in testing will steer the future for better tested portal solutions. 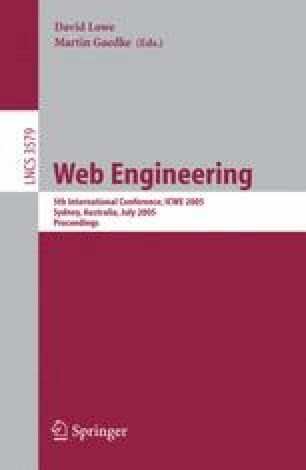 In this paper, we present the results of an industrial case study that helped us 1) to understand the testing practices and tools in use and 2) to identify challenges in testing web portal applications.